The latest event to hit Overwatch is packed full of festive goodness including legendary skins, emotes, and the return of Capture the Flag. The Overwatch train never seems to stop. 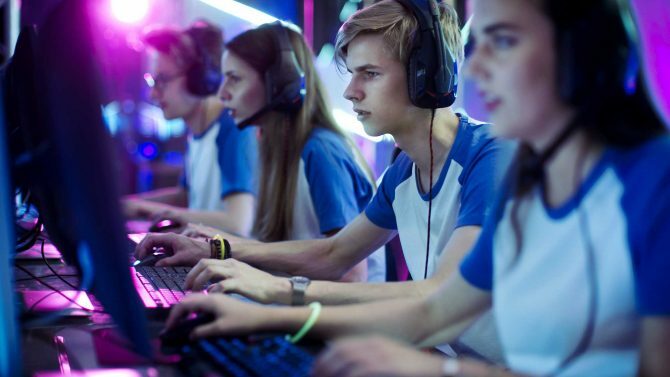 When not hearing about upcoming competitive gaming events featuring the title, it seems we’re instead seeing a constant string of in-game events. The latest of which revolves around the Lunar New Year. Hot on the heels of the recent Winter Wonderland event which saw snowball-lobbing shenanigans, we learned about the impending arrival of the Lunar New Year which was sure to bring another wave of skins to the game. It turns out that there is more on offer than simple cosmetics this time around, as we see the long-awaited return of Capture the Flag mode. However, skins are still the main event here. Tracer’s Hong Gildong skin sees her in a slim blue number topped with a hat while Torbjörn is seen wearing an eyepatch and packing a pair of golden swords on his back. Returning legendary skins are also available such as D. Va’s Palanquin and Roadhog’s quite disturbing Bajie outfit. 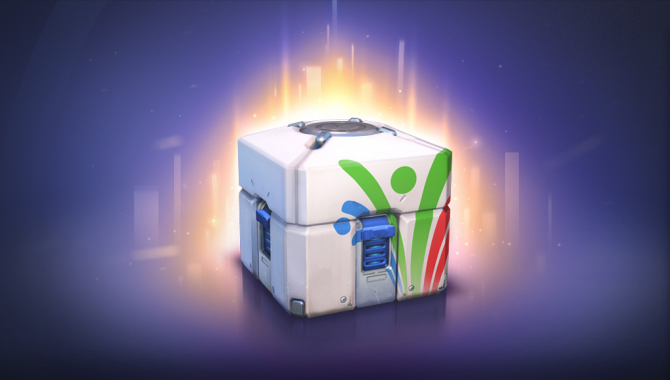 The event is time-limited, so if you want to pick up skins or emotes for your favorite hero, we suggest you get involved as soon as possible. 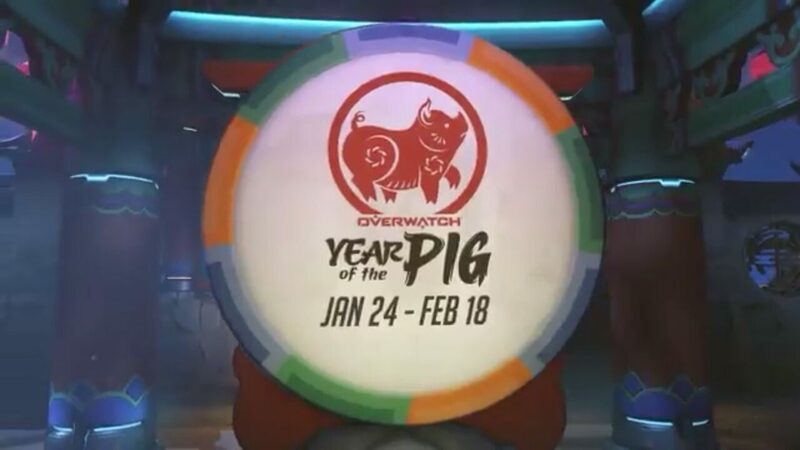 The Lunar New Year Event is live now and will run until February 18, 2019. Overwatch is available now on PC, Xbox One, and PlayStation 4. You can pick up a copy via Amazon. 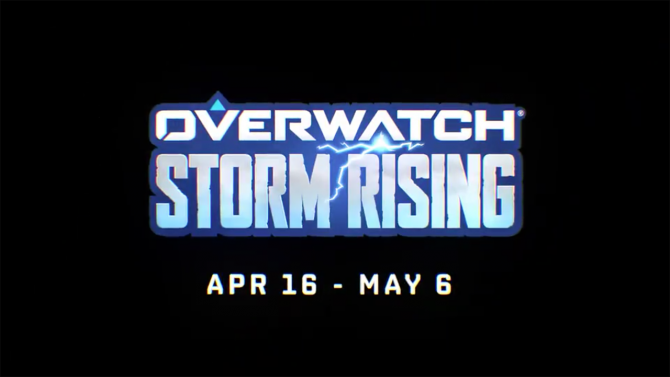 The Overwatch strike team has been deployed and you can play a brand-new Archive mission "Storm Rising" starting tomorrow.